A patron of the library in West Virginia offered to donate a copy but was rebuffed. Patrons of the library in Berkeley Springs, West Virginia, won’t find a copy of Bob Woodward’s new book about the first year of the Trump administration. And the director of the Morgan County Public Library wants to keep it that way. In the rest of the country, “Fear” is the book of the moment – possibly the book of the year. 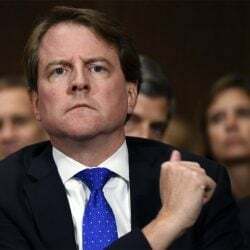 By the end of its first day on sale, Sept. 11, it had sold about 750,000 copies in all formats, according to Simon & Schuster, and the publisher has ordered a ninth printing, bringing the number of hardcover copies to more than 1,150,000. 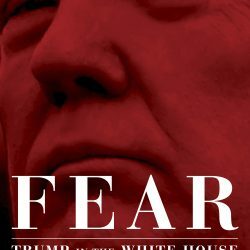 Barnes & Noble announced that “Fear” is the fastest-selling adult title since Harper Lee’s “Go Set a Watchman” was released in 2015. 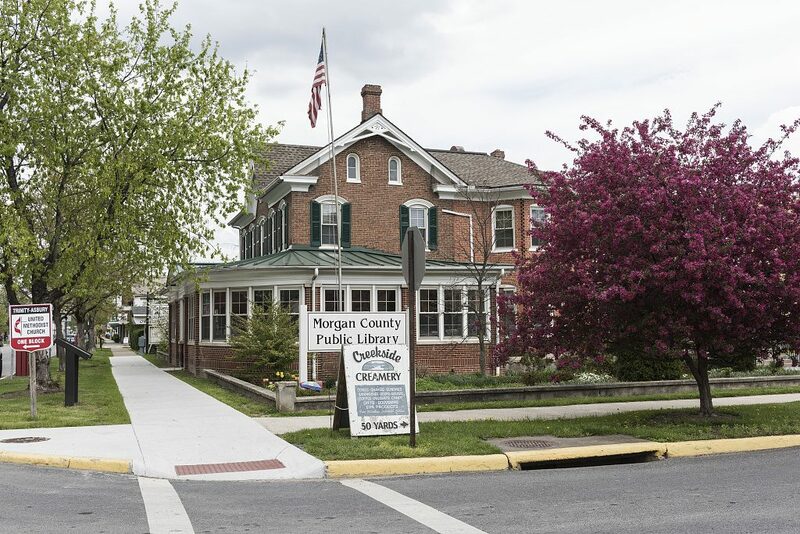 But so far that’s not enough to move Donna Crocker, director of the Morgan County Public Library in Berkeley Springs, a town of 600 about 100 miles northwest of Washington, D.C.
Berkeley Springs is the county seat of Morgan County, which voted 75 percent for Donald Trump in the 2016 election. Resident Rob Campbell thought he could help out his library by donating a copy of “Fear.” He wrote a letter to the local newspaper, the Morgan Messenger, saying, “Recently I called to offer ‘Fear,’ the new Woodward book, but the library declined my offer saying they wouldn’t be putting books like that on the shelves anymore.” He notes in his letter that he lives about a block from the library and is happy to share his copy with anyone else who wants to read “Fear.” “I decided to be a library of one book,” he wrote. James LaRue, director of the office of Intellectual Freedom for the American Library Association, says public libraries should make selection decisions based on the reputation of the publisher and the author, the quality of reviews and the level of community demand. LaRue said that he called the Berkeley Springs library himself and spoke with Crocker. She told him that her library carries “Fire and Fury,” Michael Wolfe’s book about the first year of the Trump administration, but it has been checked out only a few times.